Chronic pain? Injury? 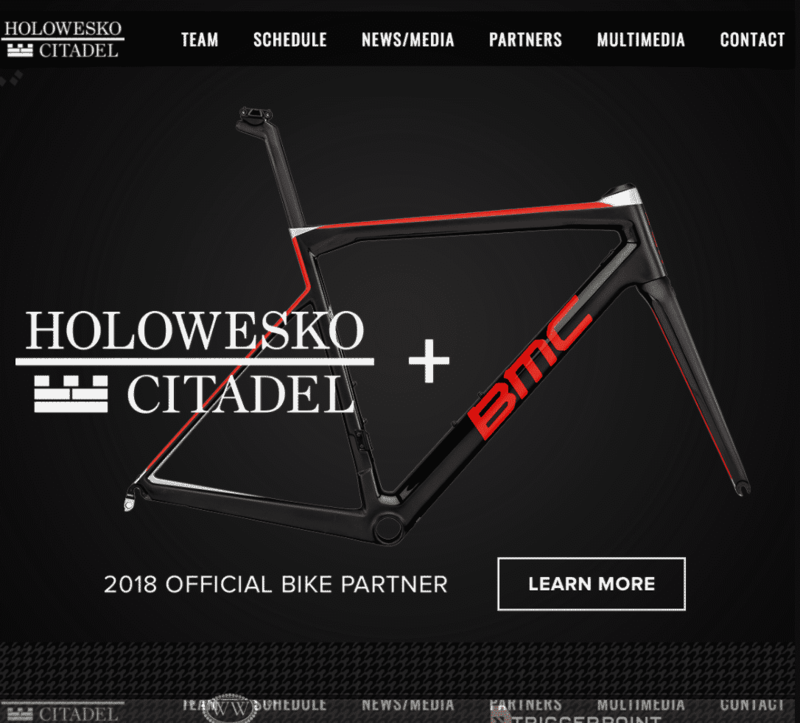 Restricted movement? We provide a unique and integrated approach to quickly relieve musculoskeletal complaints. Our Greenville chiropractor, acupuncturist, and massage therapist help athletes, hard workers, and everyday people who experience discomfort and pain. Dr. Jolson takes his time to talk to you and learn about your problem, analyze your movements, and uncover the root cause of each individual complaint. Once the source of discomfort is detected, we will use the most appropriate treatments from our unique toolbox to quickly resolve symptoms while keeping you active. We understand what patients want. Fast pain relief, personal attention, and the ability to keep doing what you love. Chiropractic manipulation is used to release restricted joints in both the spine and the extremities. Joints often become restricted due to poor posture, improper biomechanics, and/or injury. A joint that is restricted leads to excessive motion in nearby joints. This excessive motion leads to degeneration of the joint. Therefore, restoring movement and function in all joints is a preventative procedure for future degeneration and dysfunction. For those patients that prefer a lighter manipulation, we also provide mobilization to the joints to help restore movement and function. This is a low-velocity manual technique that does not provide the audible release (cracking/popping sound). Dr. Jolson uses manipulation and mobilizations as taught by the Motion Palpation Institute, the leader in biomechanically sound, evidence-based chiropractic manipulation techniques. Soft tissue techniques are used when a muscle, tendon, or ligament is overly tight, painful, or does not function properly. Active Release Technique is a movement-based manual therapy technique that addresses muscles, tendons, ligaments, fascia and nerves. It involves breaking up adhesions in the soft tissues by having the patient go through various motions while the doctor applies a very specific pressure to the area being treated. It has been proven to be highly effective in treating many repetitive overuse injuries such as IT band syndrome, carpal tunnel syndrome, low back pain, golfer’s elbow, tennis elbow, shin splints and even headaches. Without a full range of motion and proper use of joints, our backs, necks and joints become stiff and less mobile, leading to pain, greater loss of movement and dysfunction. The McKenzie method is a standardized assessment tool that classifies movement problems leading to appropriate treatment. MDT effectively treats conditions such as low back pain, neck pain, herniated discs, radiating leg pain, arm pain/numbness, and sciatica. MDT is also effective at classifying and treating the extremities such as the shoulder, elbow, wrist, knee, ankle, and even the TMJ (jaw). Dynamic Neuromuscular Stabilization (DNS) is derived from a technique pioneered by Drs. Vaclav Vojta, a Czechoslovakian neurologist, and Pavel Kolar, PhD, PT. Dr. Vojta developed a unique therapy that was originally intended to treat children with cerebral palsy. Since its inception in the 1960s, it has grown and expanded and is now used with professional athletes, to children with movement based developmental disorders, to expectant mothers. Professor Pavel Kolar further evolved and expanded and refined this technique to make it yield faster results. The purpose of the technique is to promote proper activation and coordination of the neuromuscular system. This has yielded amazing success in treating pain syndromes as well as various neurological conditions such as cerebral palsy, scoliosis, and even stroke cases. Functional Rehabilitation consists of a variety of corrective and performance exercises with the goal of improving your movement and function in everyday living. Exercises are custom-tailored to each individual’s goals and lifestyle. Once movement dysfunction(s) have been identified from our thorough evaluation and movement assessment, a custom-tailored corrective and performance exercise program will be implemented with the goal of returning the patient/client to their regular activities of daily living while maintaining a pain-free state. When a particular muscle is not doing its job correctly (inhibition), other structures have to pick up the slack causing them to become over-stressed. This is called altered motor control and can be due many factors including frequent sitting, sedentary lifestyle, poor postural habits and previous injury. This causes undue tension in aforementioned over-stressed muscles, ultimately leading to pain and injury. Corrective exercises are designed to curb altered motor control by stimulating the inhibited muscle(s) in functional patterns which translates to more efficient movement in sport and everyday activities; thus, increasing performance while decreasing the risk for injury. RockTape is a special kind of kinesiology tape that is used by practitioners to treat injuries, reinforce posture corrections, and improve sports performance. The stretch is used to promote healing as well as reinforce posture correction and proper muscle activation. Upstate Spine & Sport offers individualized acupuncture and wellness treatments. Treatment begins after a thorough dialogue discussing your lifestyle, condition, and symptoms. Considering all aspects of your life helps the practitioner see your health in the context of you as a whole person, not just your physical symptoms. Treatment begins on the first visit and many people see immediate improvement. While acupuncture has been scientifically proven as effective in treating conditions ranging from pain to seasonal allergies to insomnia, the mechanisms by which it works are still subject to debate. The simplest answer, from a modern Western medical perspective, is that tiny acupuncture needles (less than 1/10th the size of a sewing needle) inserted into the skin promote blood circulation to targeted areas. This in turn activates your body’s immune and nervous systems, reducing inflammation and releasing endorphins to alleviate pain. 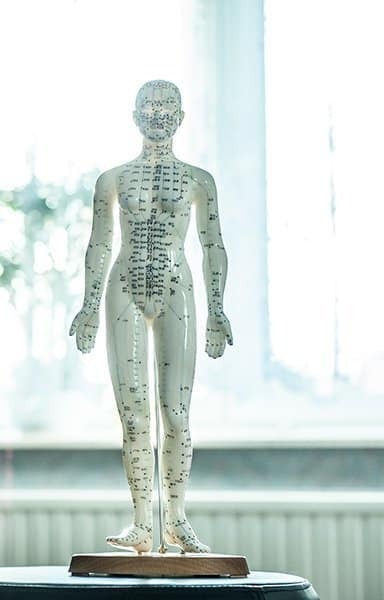 Acupuncture is rooted in a history that spans more than 2,000 years and helps to correct imbalances in the body caused by external factors such as stress, toxins, and injury. Once restored to proper balance, the body can better heal itself. 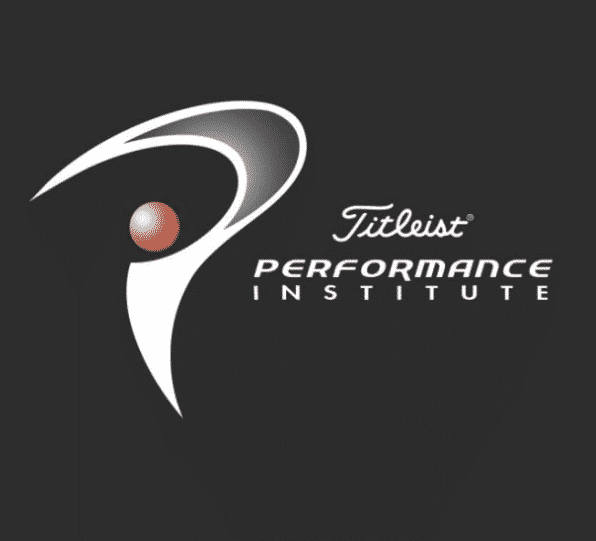 Titleist Performance Institute (TPI) is the world’s leading educational organization dedicated to the study of how the human body functions in relation to the golf swing. TPI has studied thousands of golfers ranging from the top professionals to weekend enthusiasts. An incredible amount of data has been collected on players of all shapes, sizes, ages, and fitness levels. Through this research, TPI discovered how a properly functioning body allows a player to swing a golf club in the most efficient way possible. Additionally, TPI has analyzed how physical limitations in a player’s body can adversely affect the golf swing and lead to injury. The most efficient swing is not the same for every golfer, because efficiency is unique to each player’s body. To begin to understand a golfer’s Body-Swing Connection™, the player must first be screened. Dr. Jolson’s screen involves an assessment of biomechanics and movement quality, swing mechanics, and a medical history. Once the exam is complete, the results are used to create a unique plan for each individual golfer. 15 of the last 18 Major Championships were won by players advised by a TPI Certified Expert. 52 of the last 63 PGA Tour Events were won by players advised by a TPI Certified Expert. Dr. Jolson is the only chiropractor in South Carolina with advanced TPI Medical level 2 golf specific training. 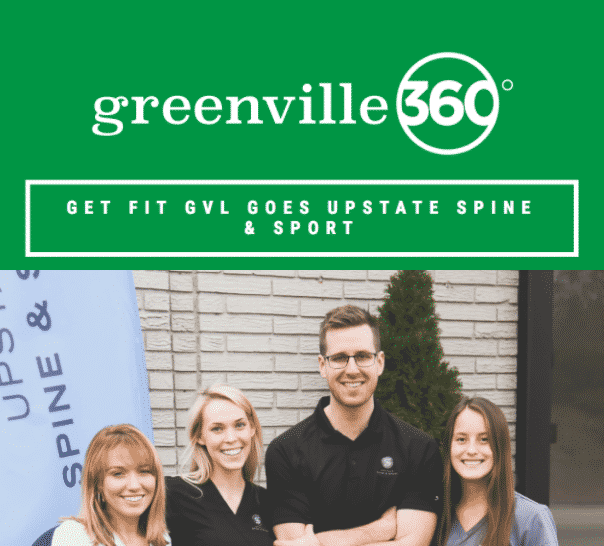 At Upstate Spine & Sport we offer chiropractic treatment, soft tissue therapy, physical rehabilitation and specific movement based care, golf fitness training and performance, and nutrition advice. We work with some of the best swing coaches, sports psychologists, and fitness trainers in the Upstate. 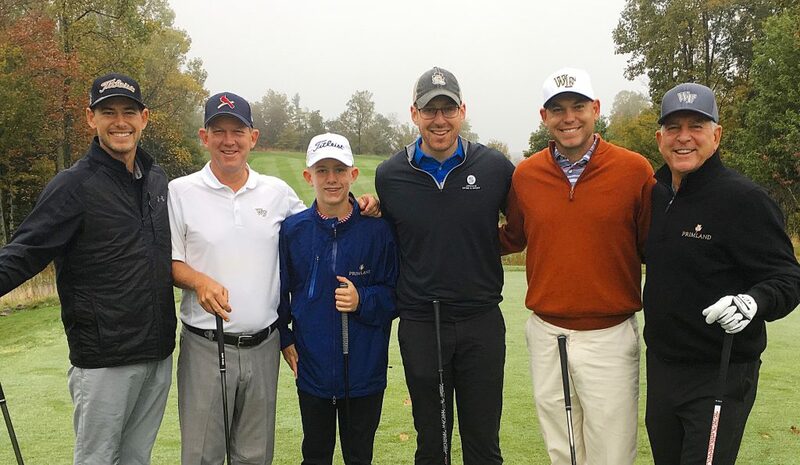 Your treatment plan is specific to your goals – whether you want to become a scratch golfer, make your high school team, or be able to walk nine holes, we’re here to help. Please call (864) 400-8005 for availability or email golf@upstatess.com with any questions. We look forward to helping you achieve your goals.